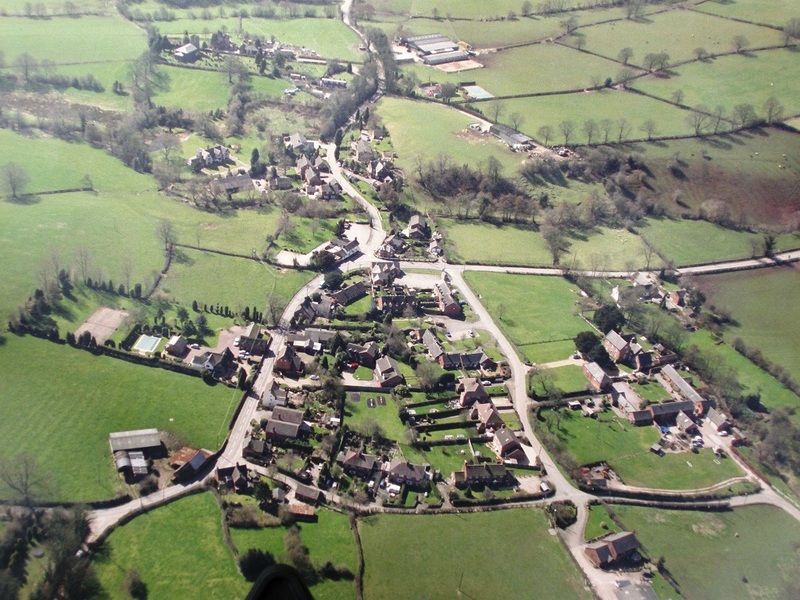 Three new aerial pictures of Milwich have been added to the site. These were taken in early September, just prior to the Milwich Show. We are grateful to Steve Banner for supplying these pictures. Steve runs a Roofing Company which comes highly recommended by at least one of our residents. The pictures can be found by clicking here.